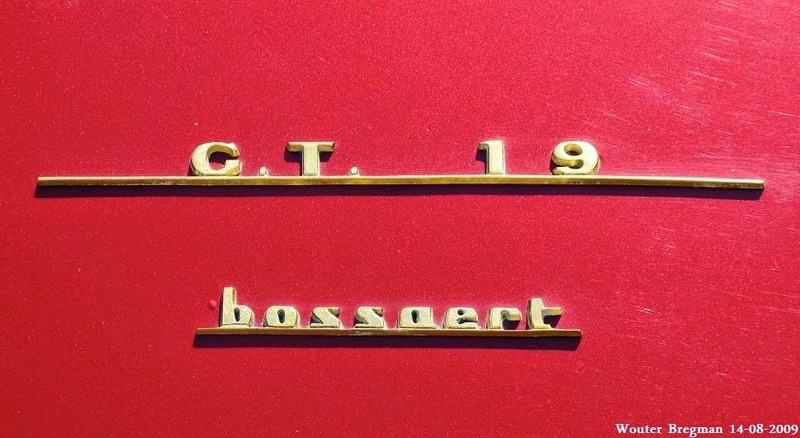 The Bossaert GT 19 Coupe, the most aesthetic and original interpretation of a coupe based on the Citroën DS; was built by Hector Bossaert. 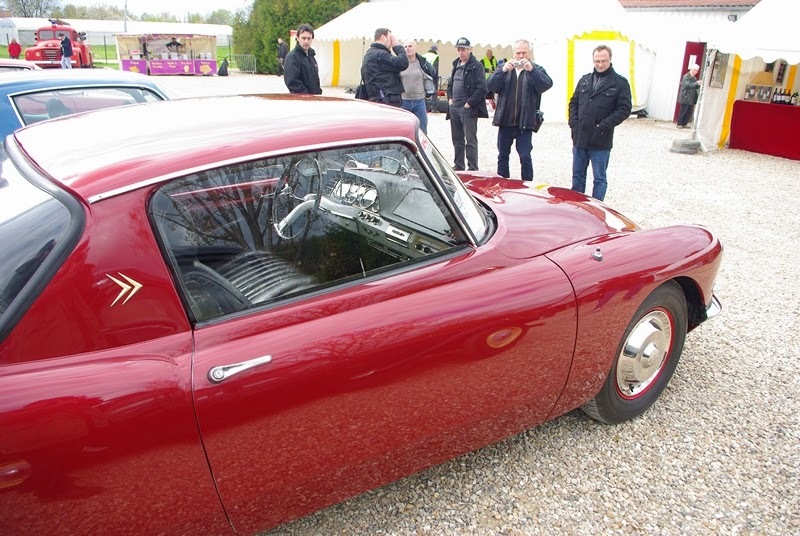 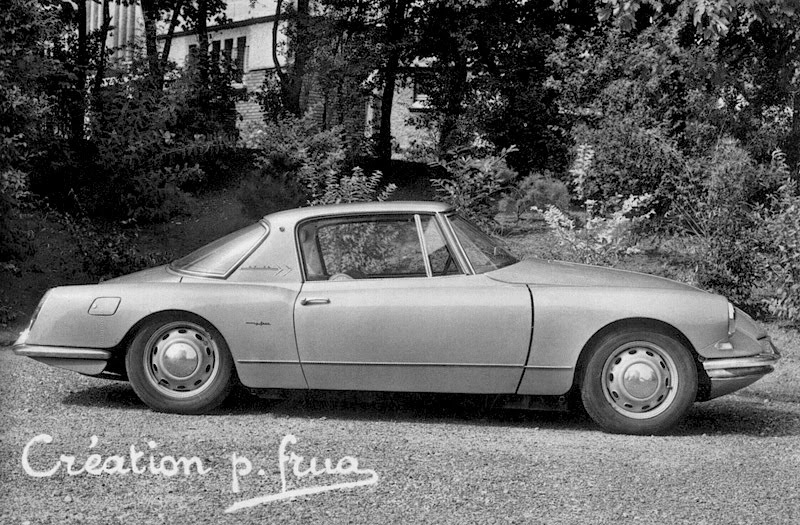 Design and construction of the small elegant GT fell into two design studios: The Italian bodywork company Frua and Gété at Meteren, the Bossaert establishments located near Lille. 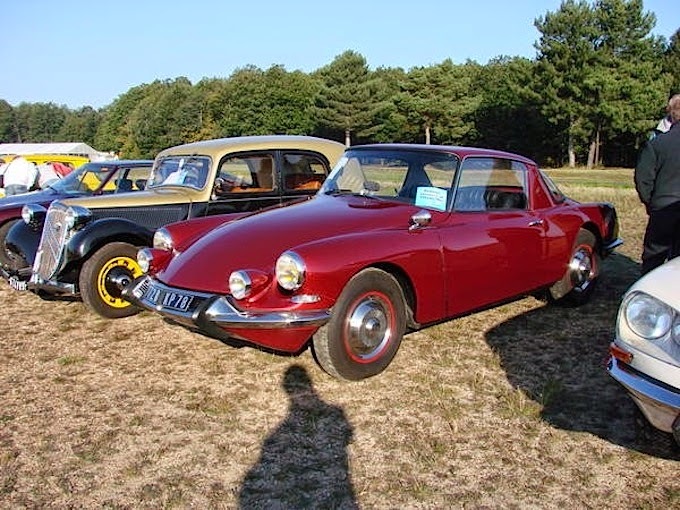 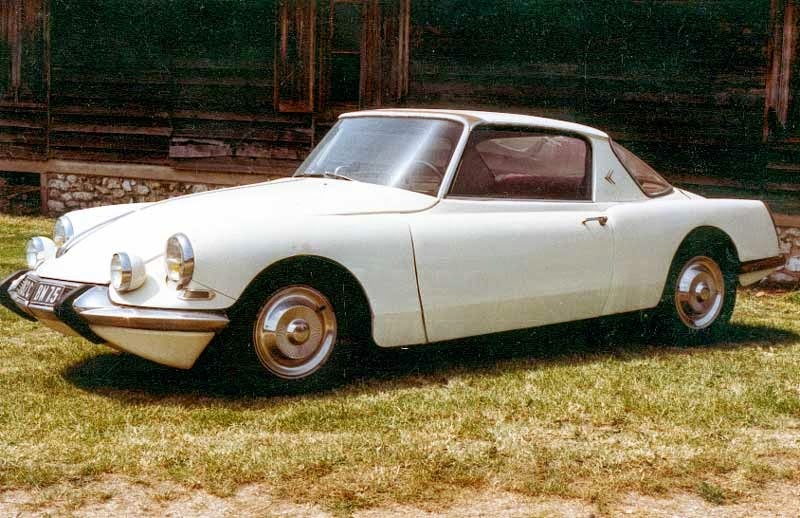 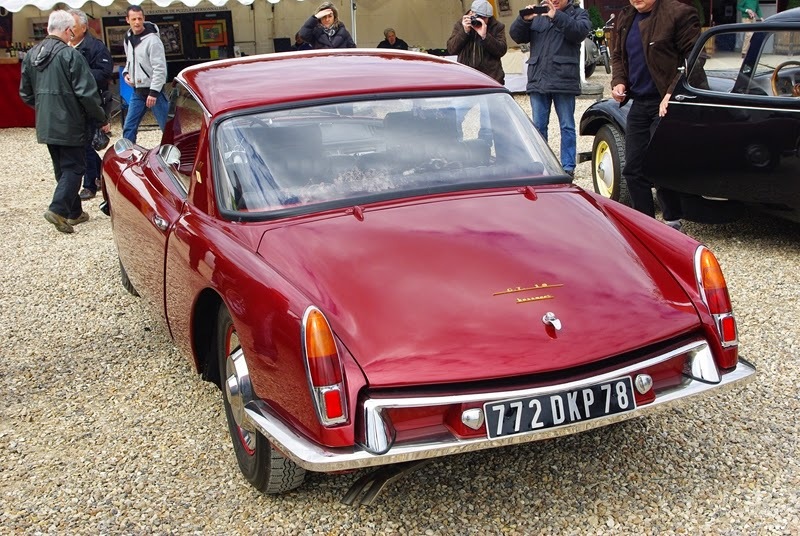 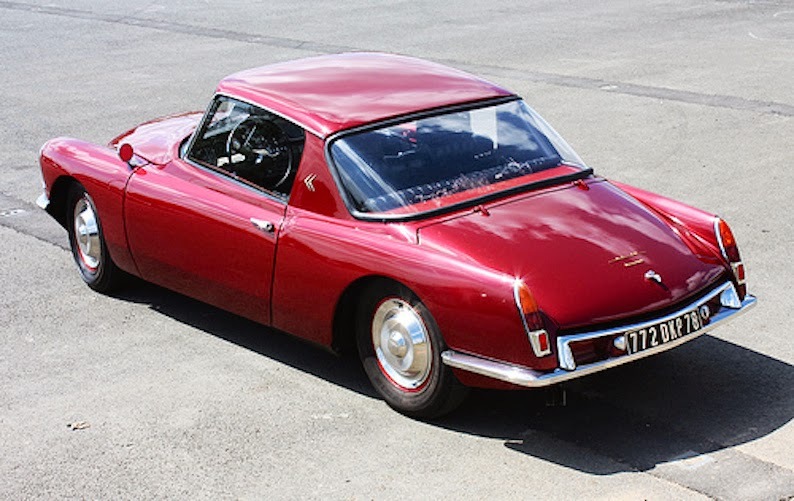 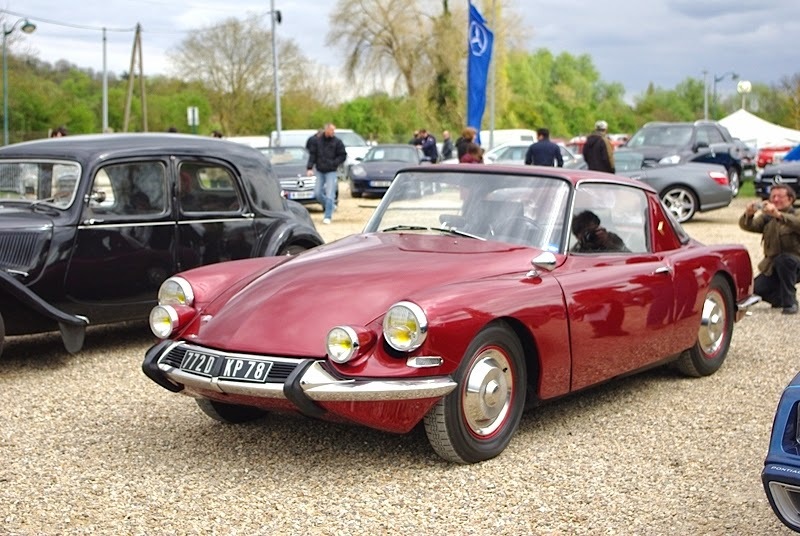 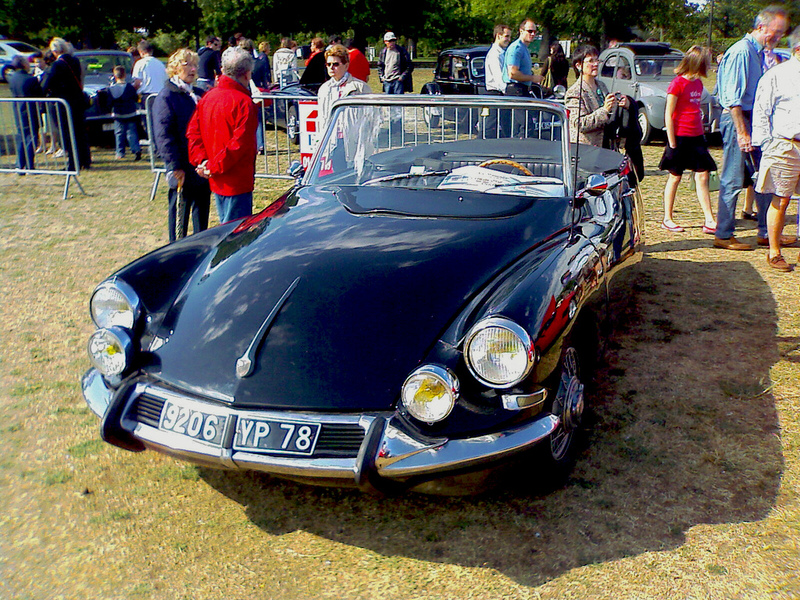 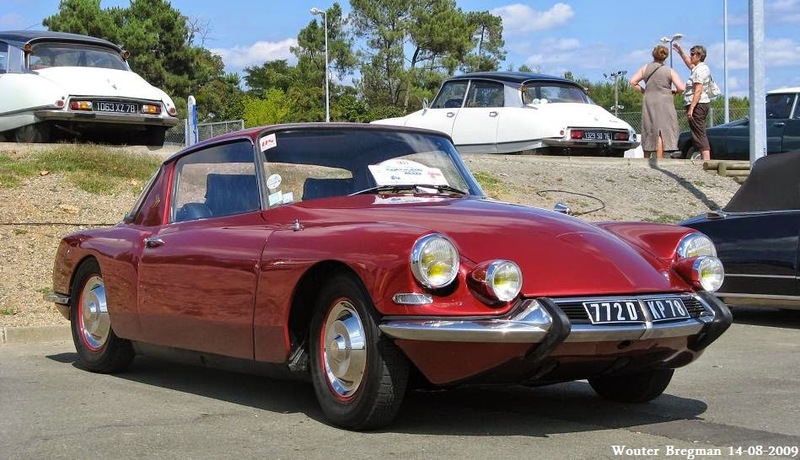 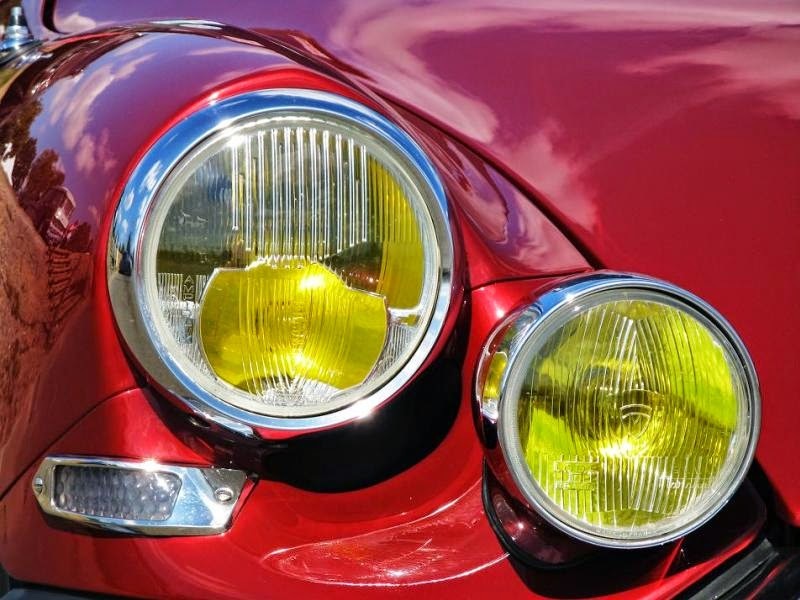 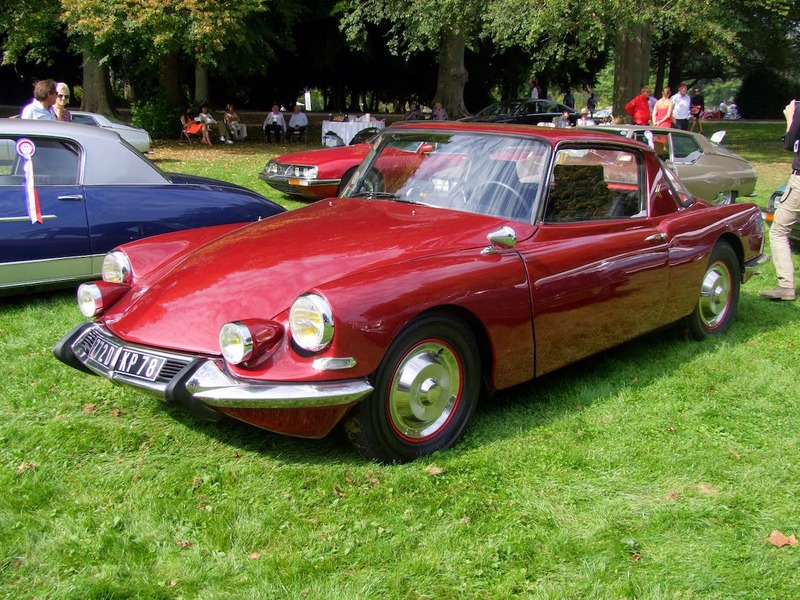 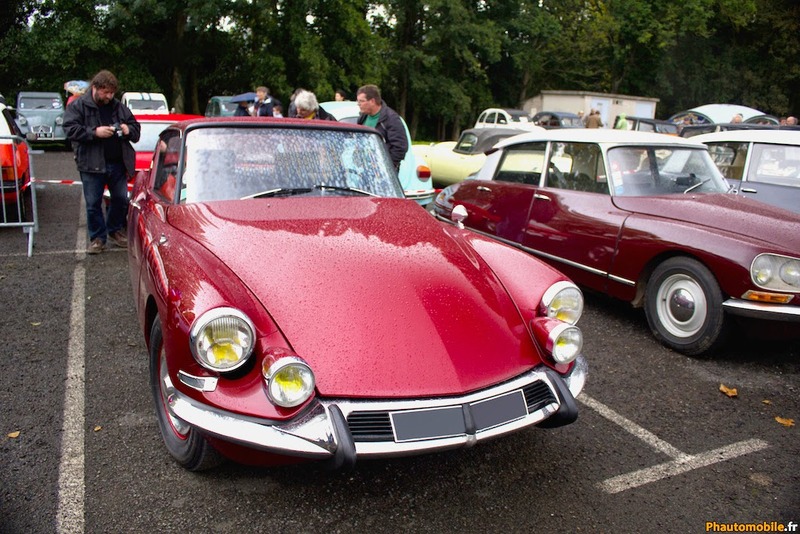 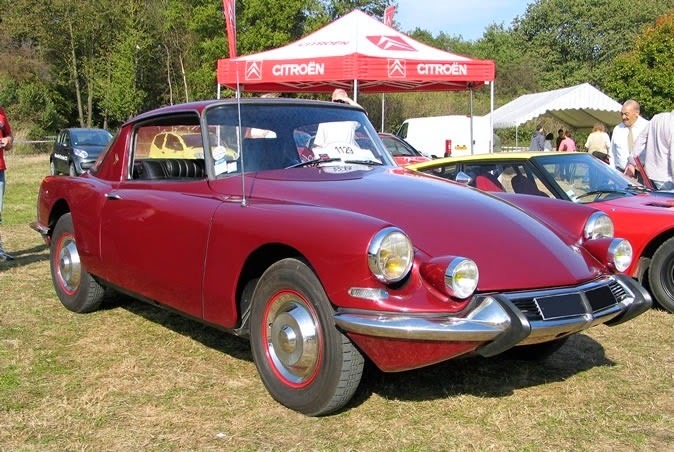 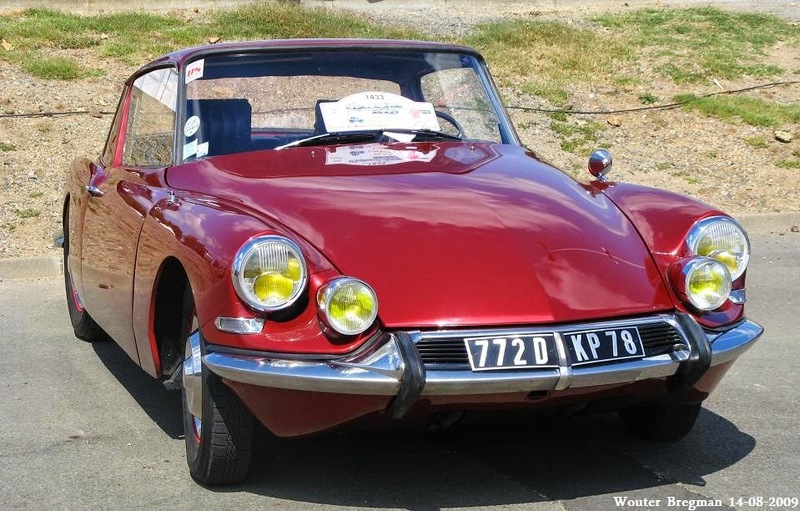 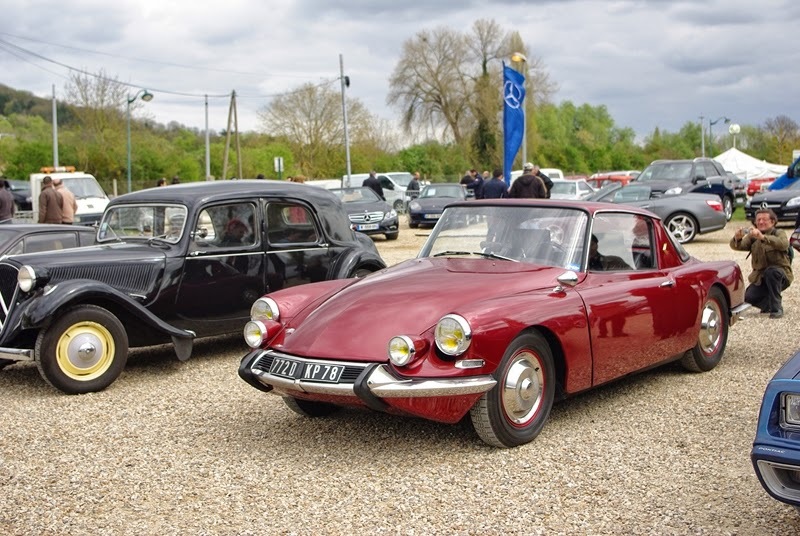 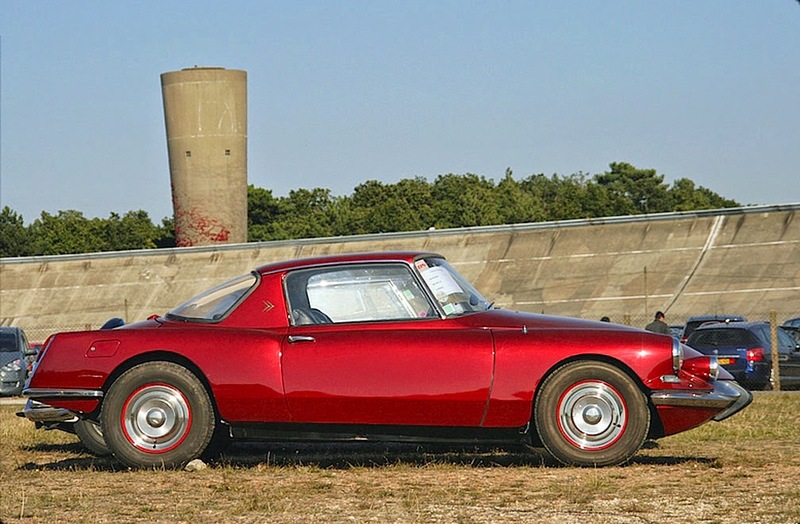 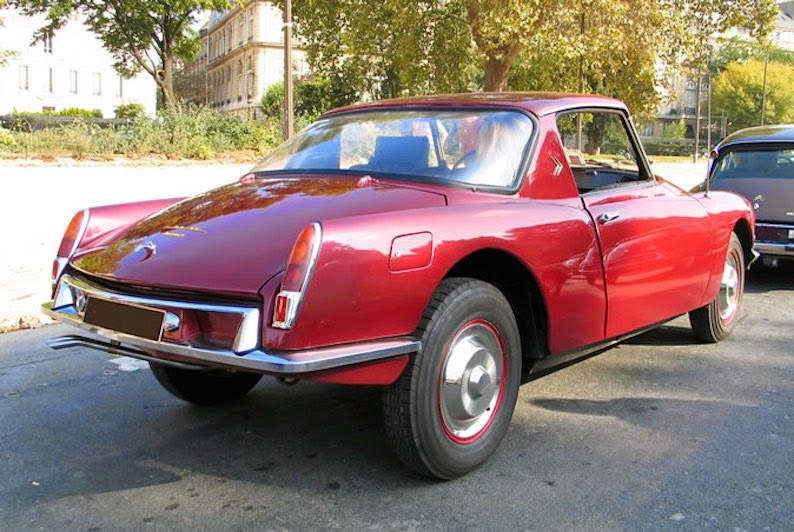 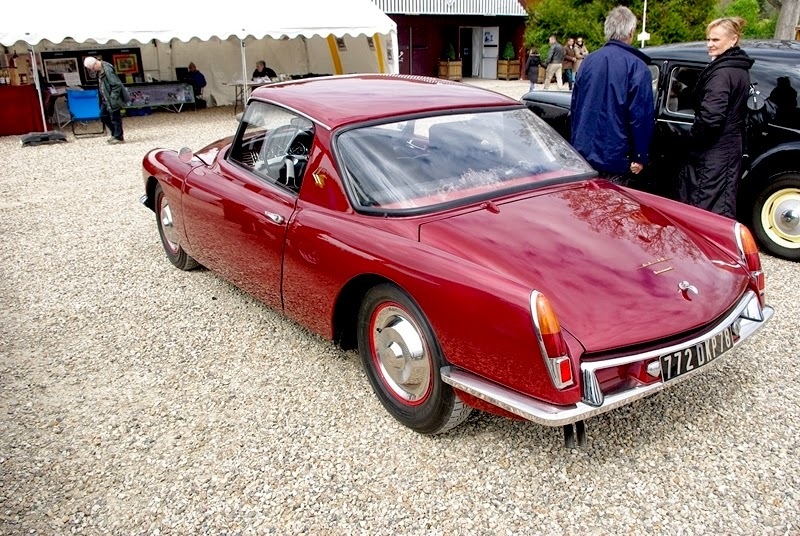 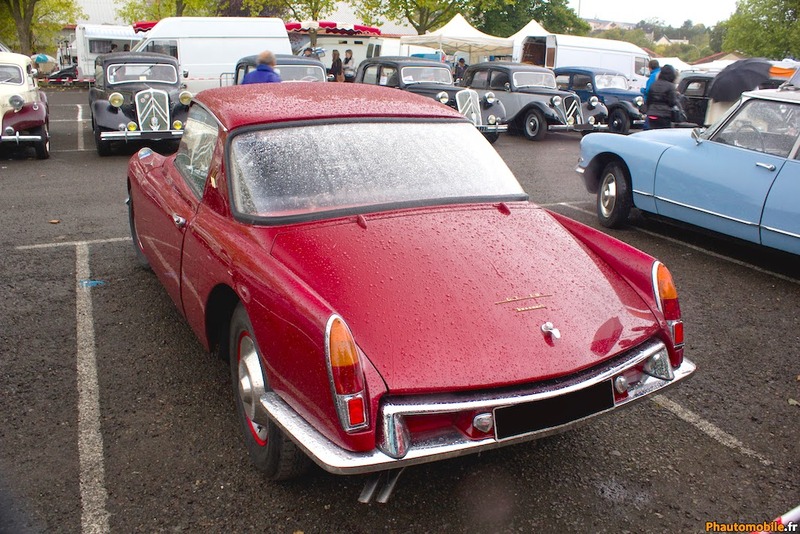 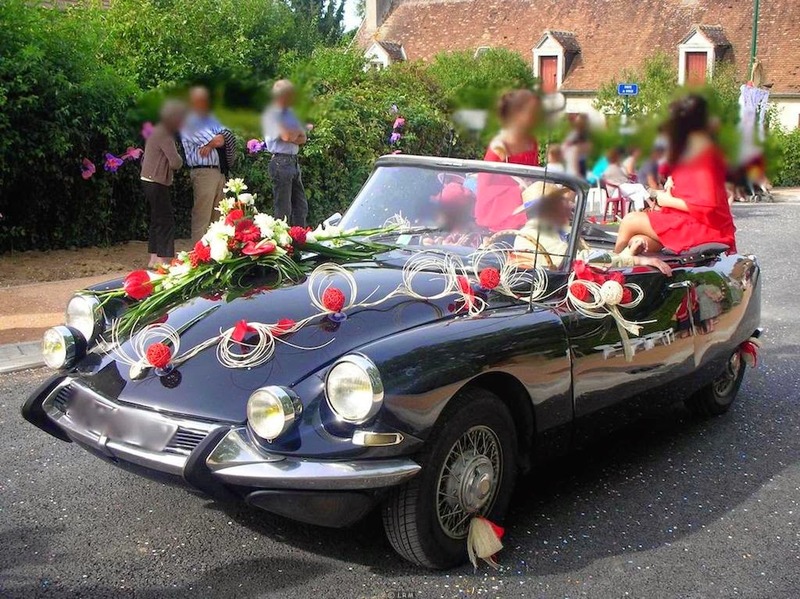 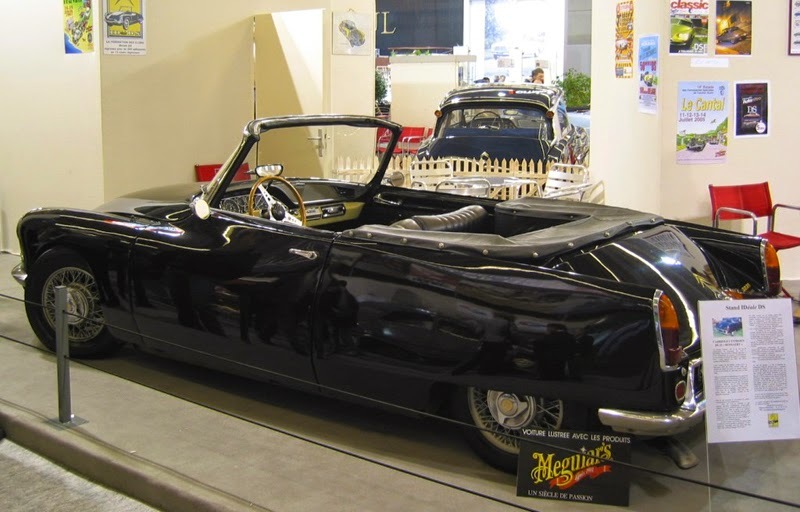 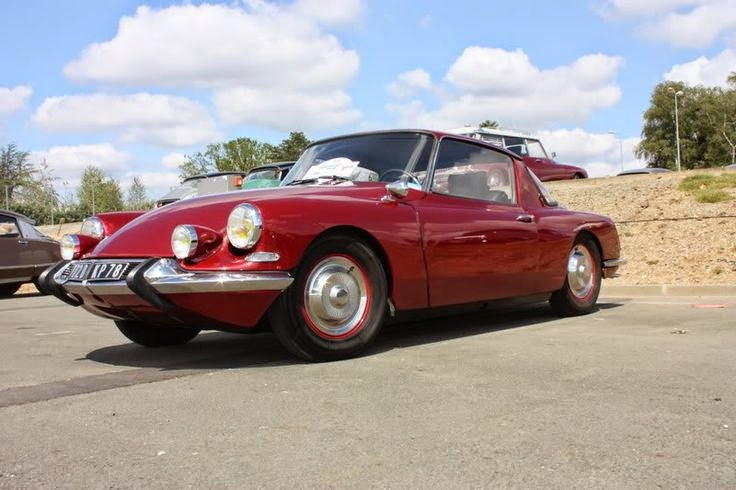 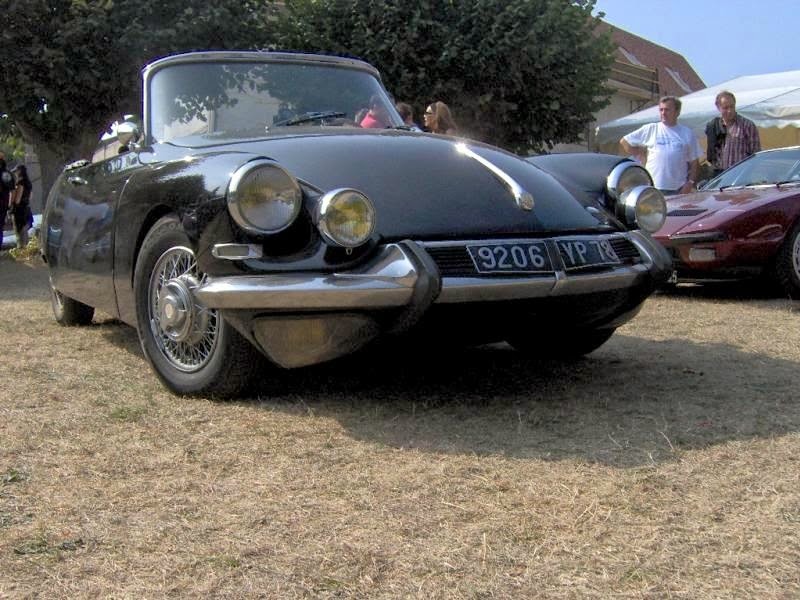 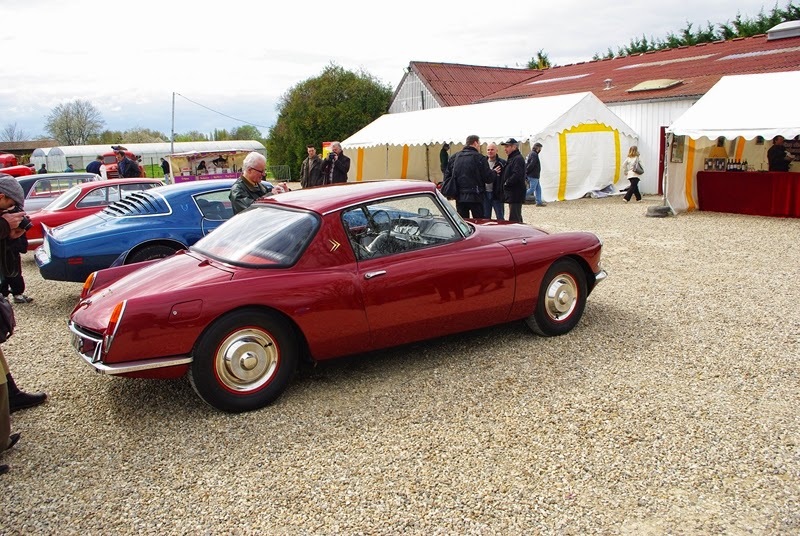 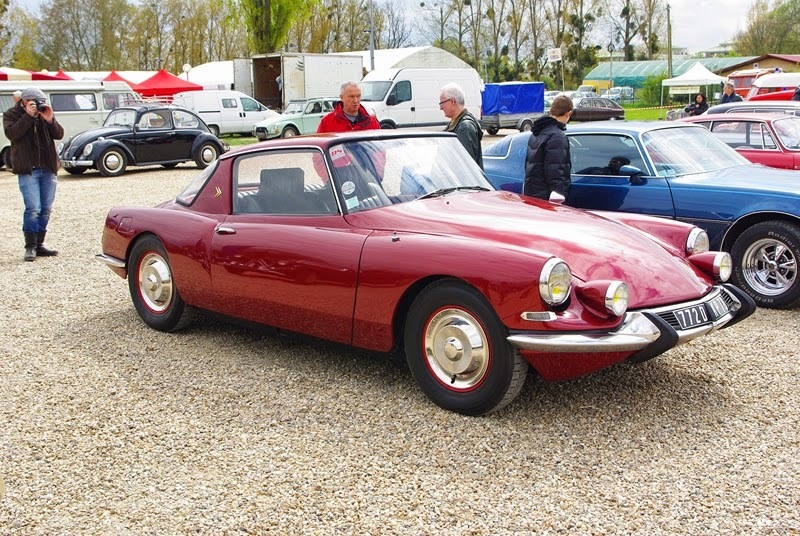 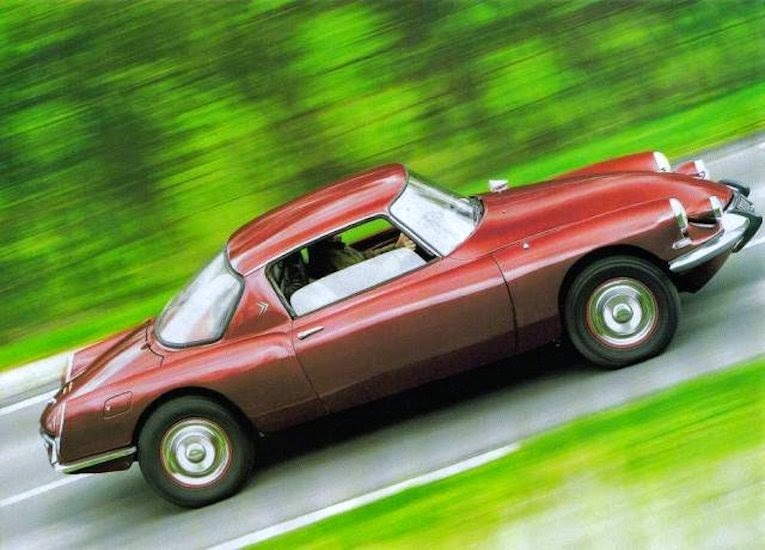 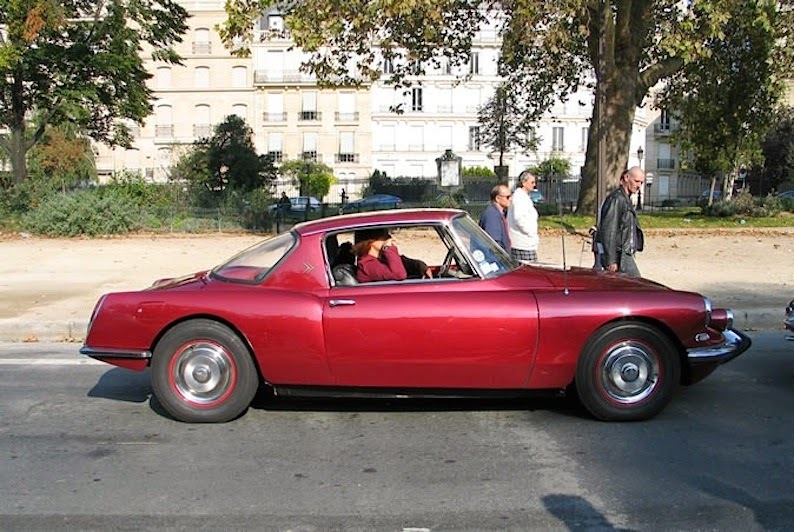 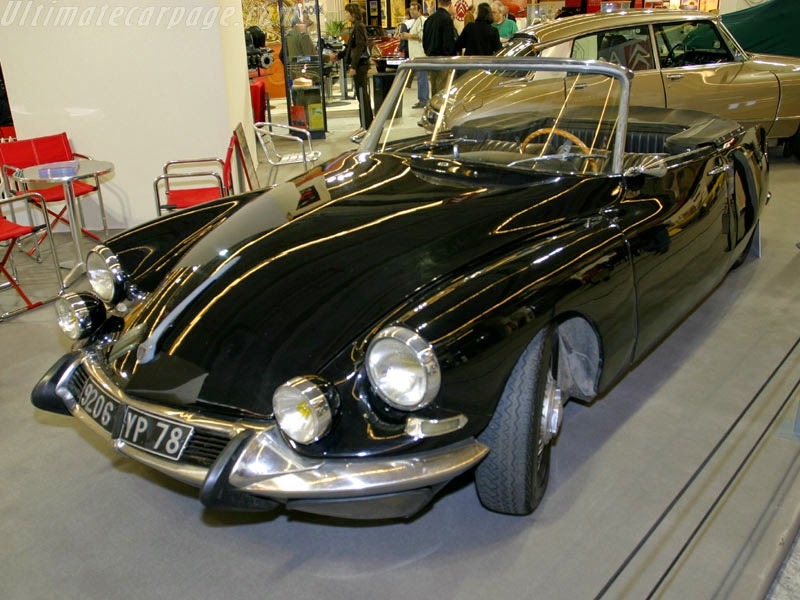 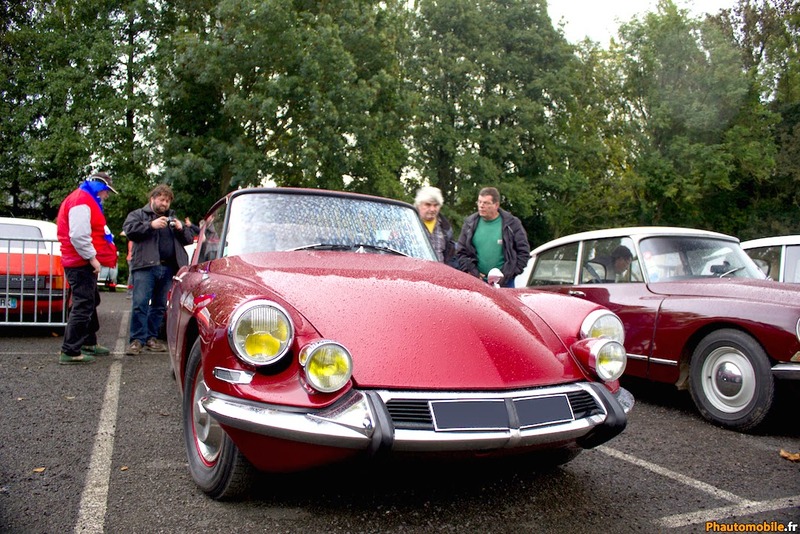 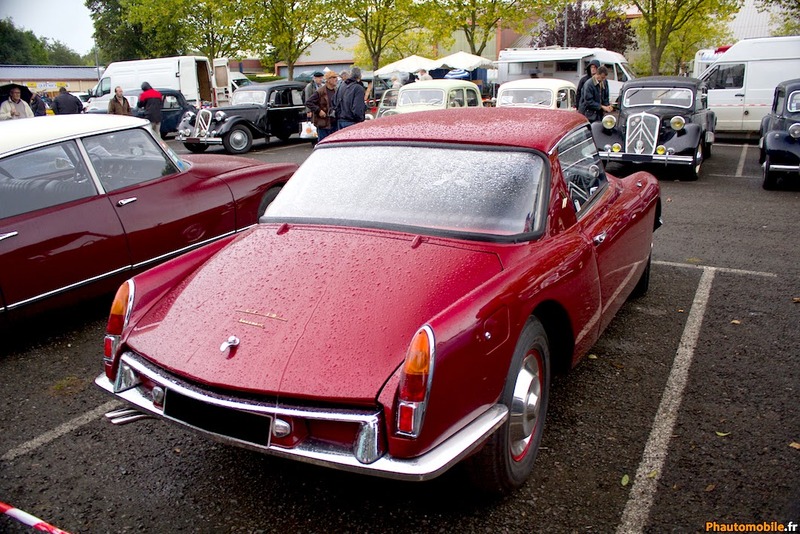 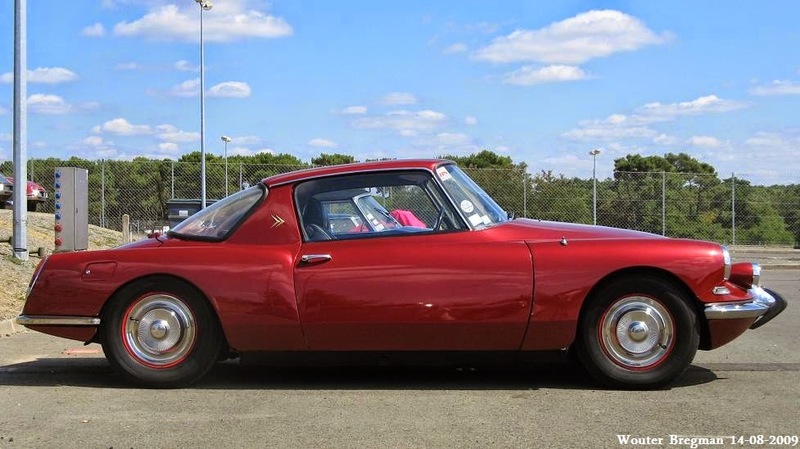 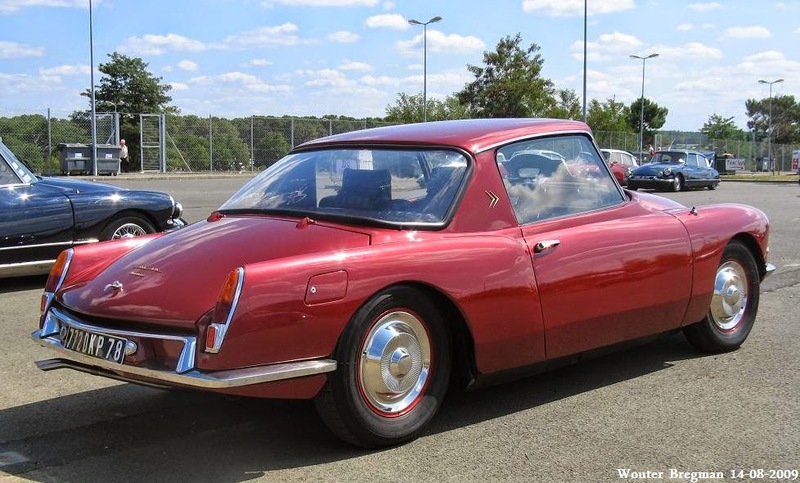 Manufactured in 1960 the DS was completely transformed into a coupe of Italian line. 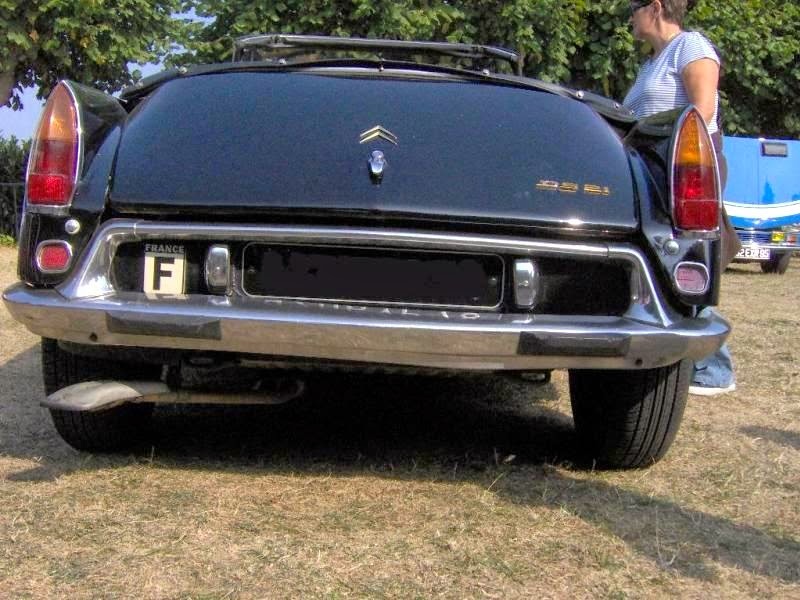 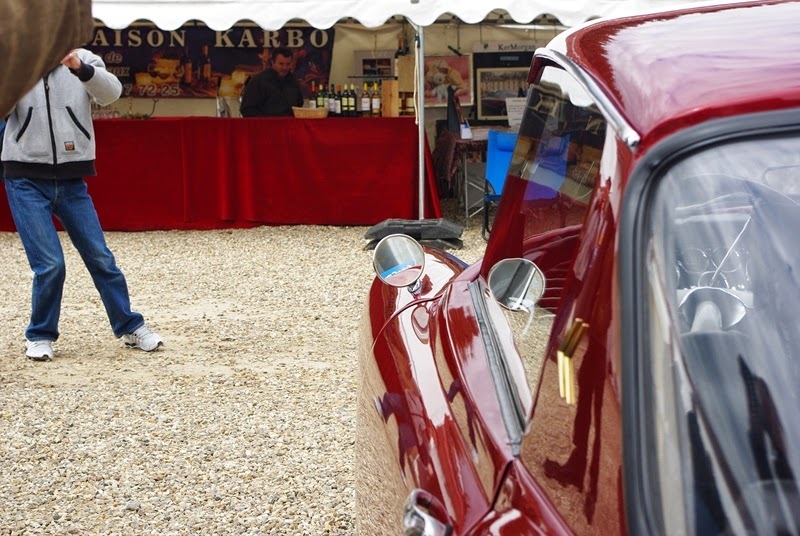 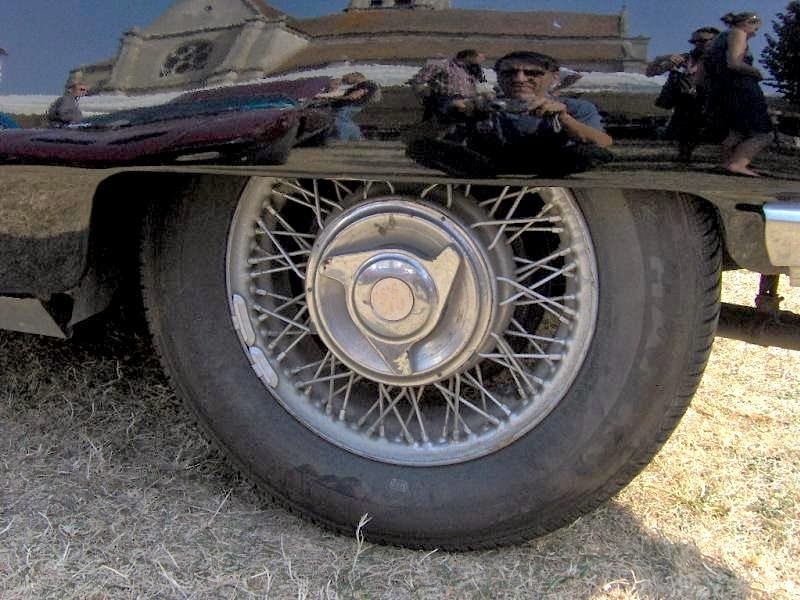 The Citroën saloon chassis was shortened by 42cm and is lowered by 7cm, and the front part of the body to the windshield with his mechanics remained intact. 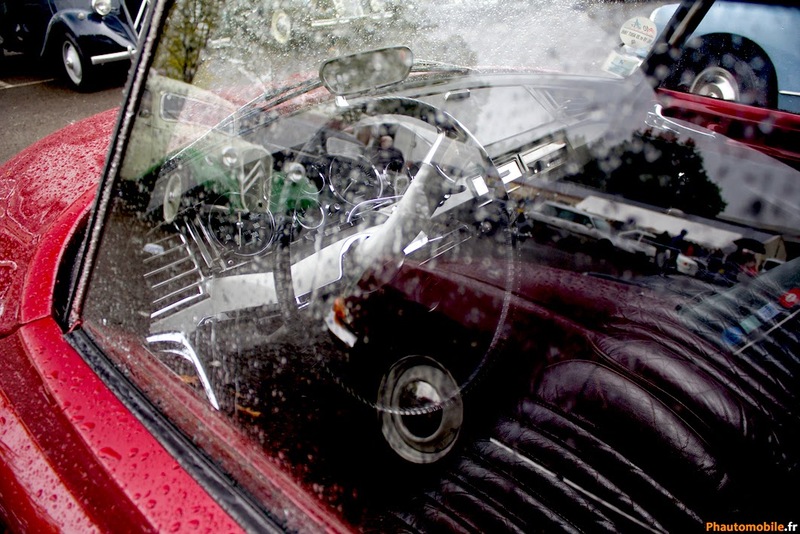 The windshield was steeper than in the sedan, the doors were elongated to provide more convenient access, the roofline tended to decline and was in perfect assembly with long rear tailgate glass made ​​of plastic material, finding itself the extension to the trunk terminating in slope to the bumper. 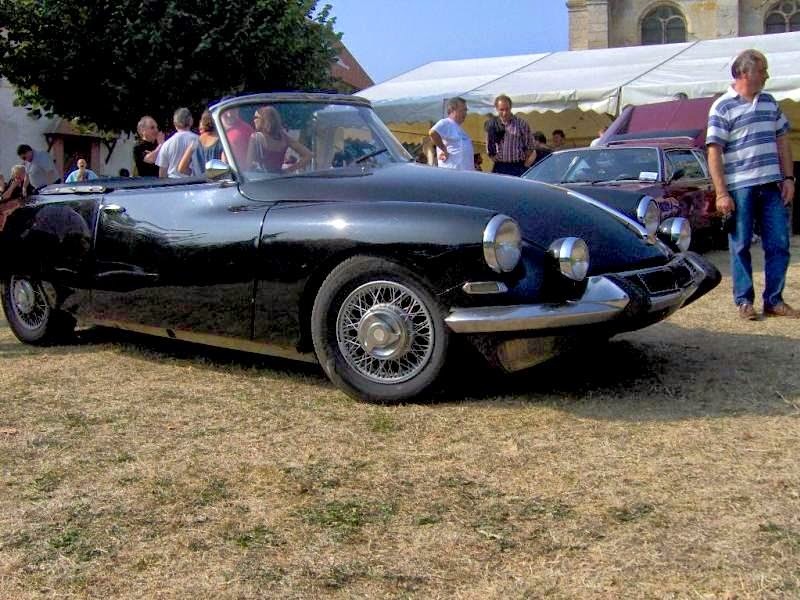 The engine also received some new parts including a sharper camshaft, streamline and precision-balanced crankshaft pulley including connecting rods, a revised cylinder head with increased compression (9.5: 1), 2 Zenith carburettors double with 38 mm diameter, a new exhaust manifold and a Sport exhaust system. 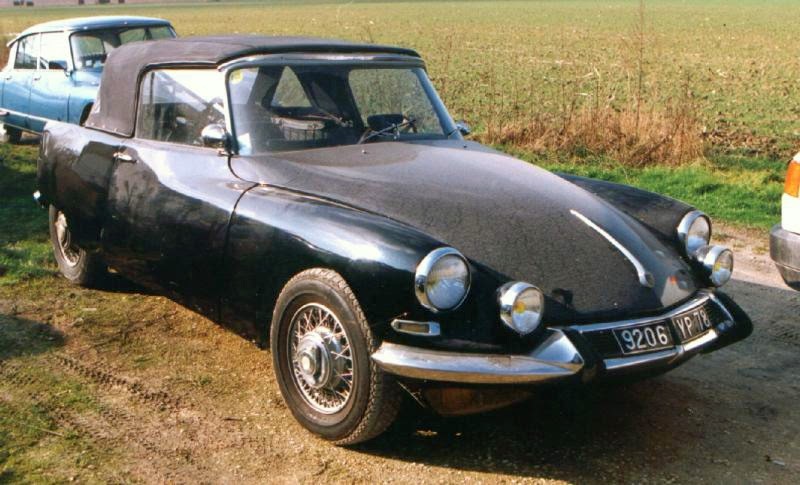 By these measures, the engine output increased from 83 of the DS 19 to 97 hp. 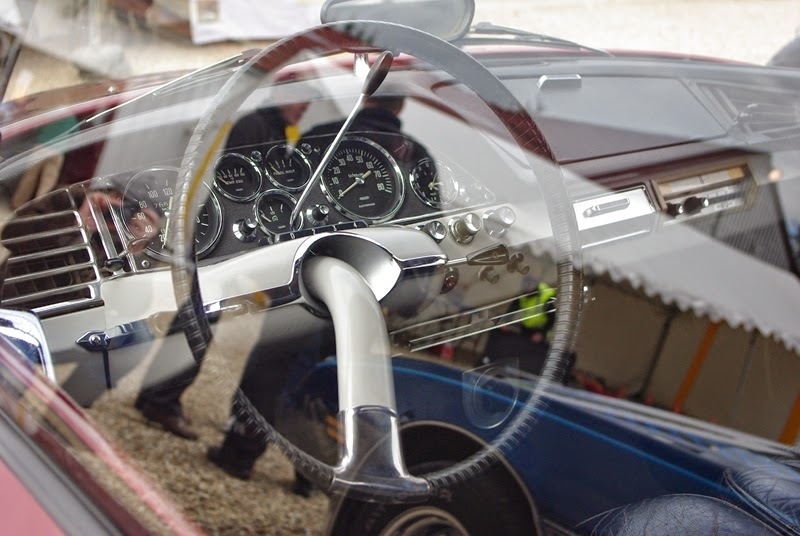 Top speed was 171.428 km /h. 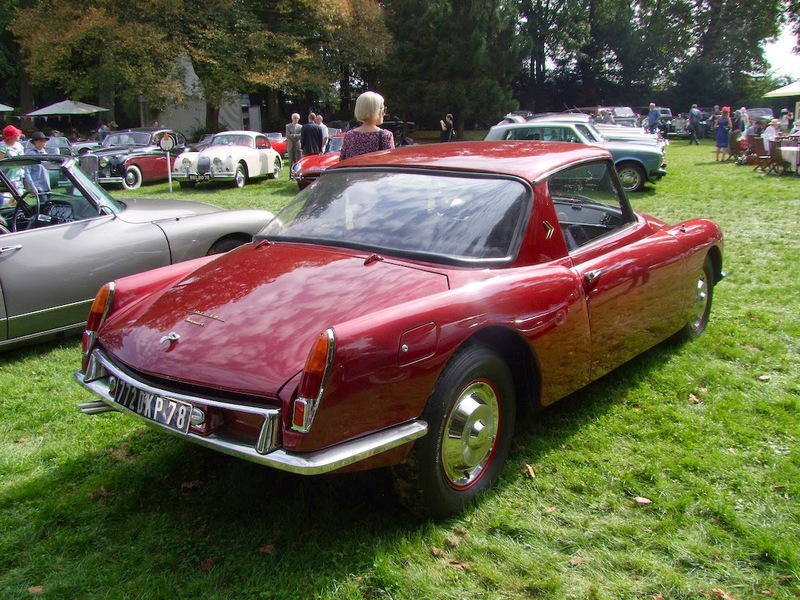 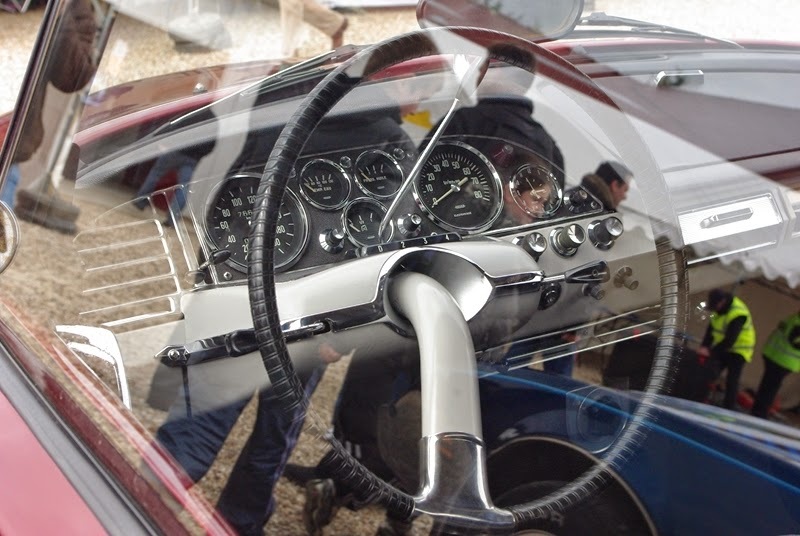 The first two GT 19 Coupes were built from DS 19 Coupes by Frua, later production was delegated to the Gété bodybuilder. 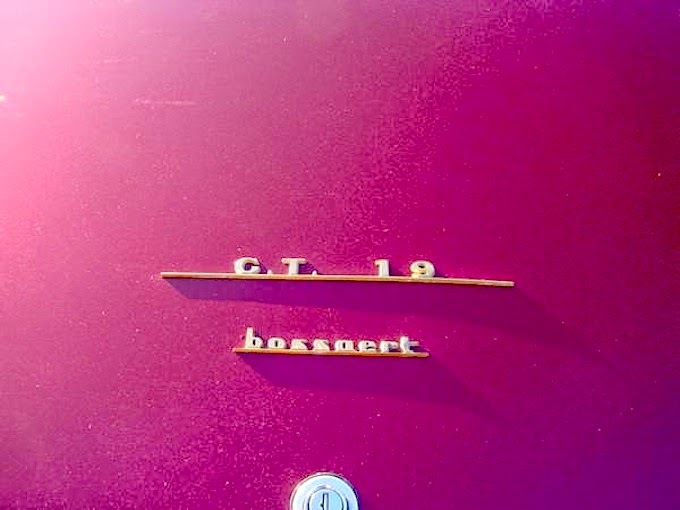 In 1965, Bossaert also presented the GT 21 Coupe. 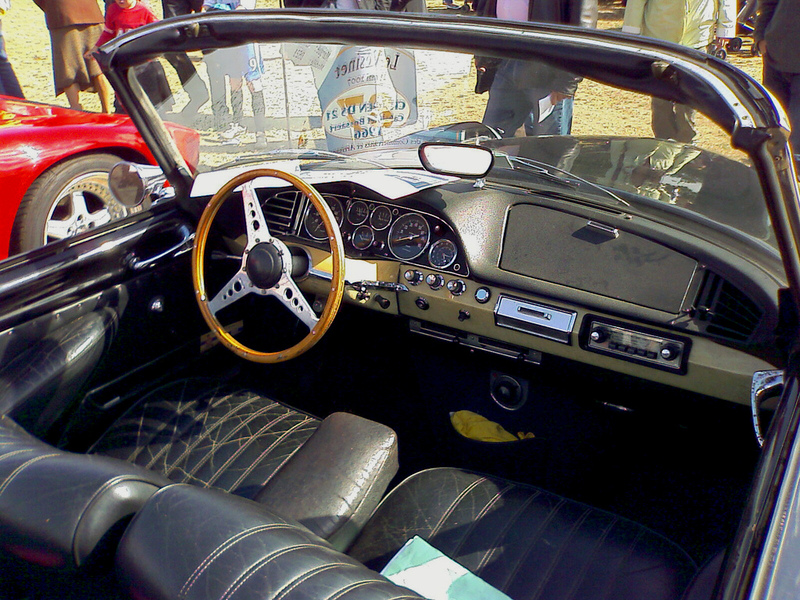 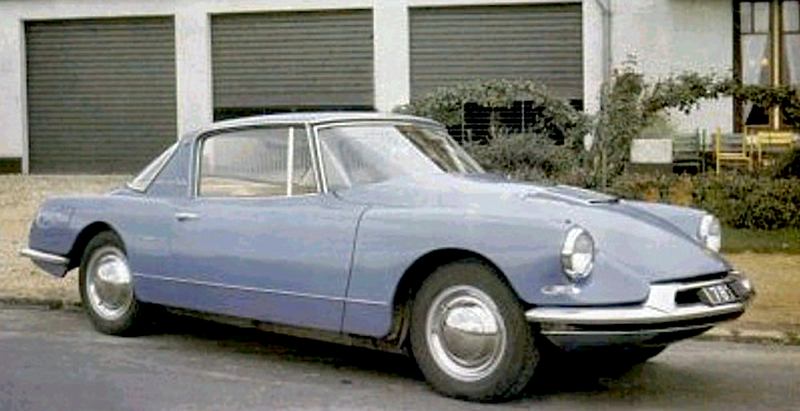 According to sources, 12 or 13 GT 19s were manufactured until 1965. 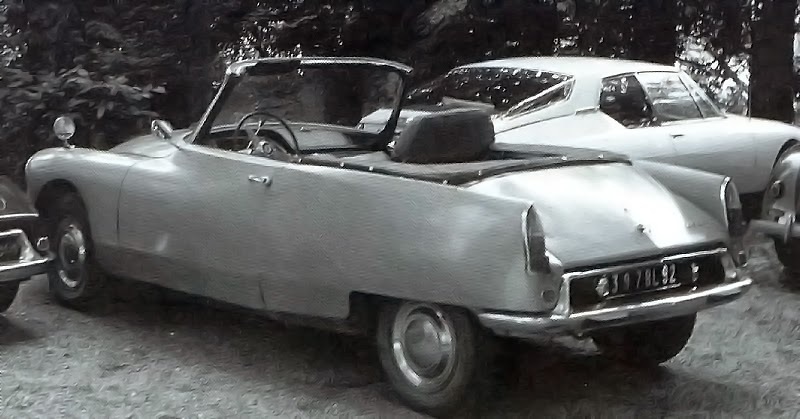 Only 2 have survived. 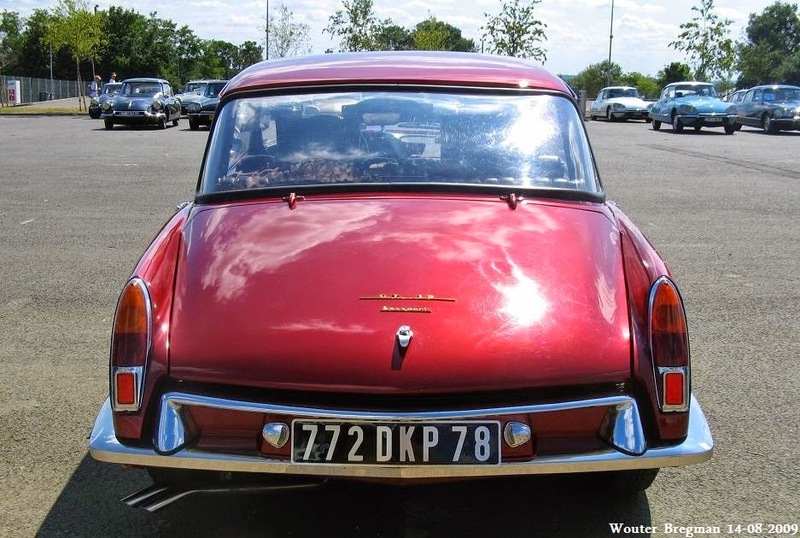 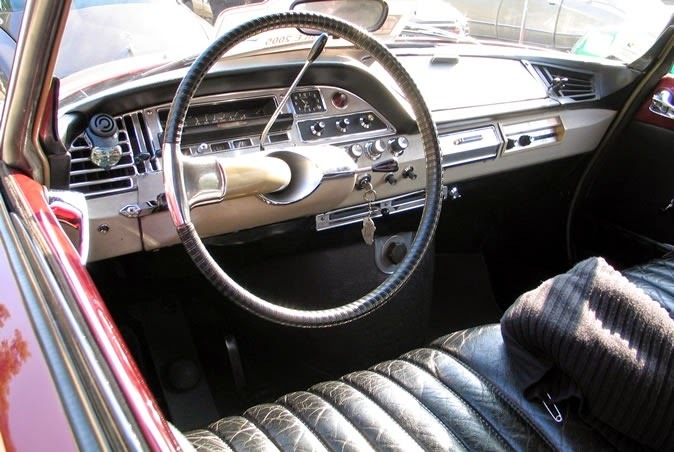 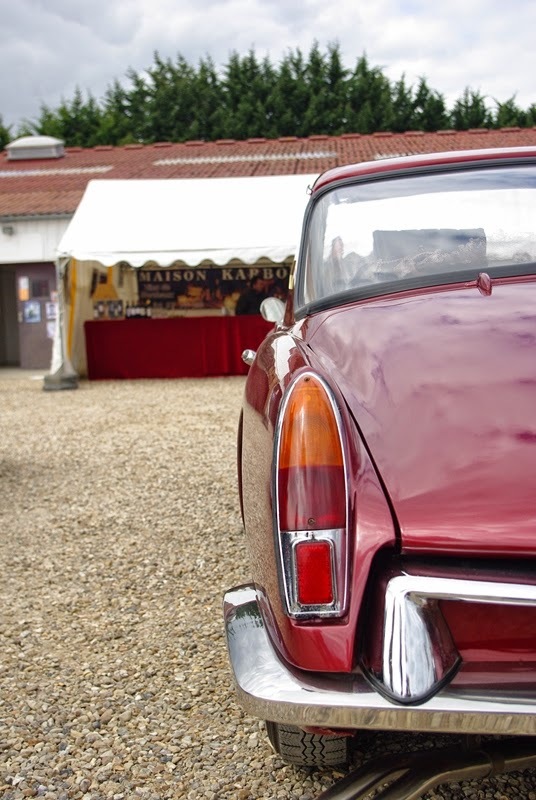 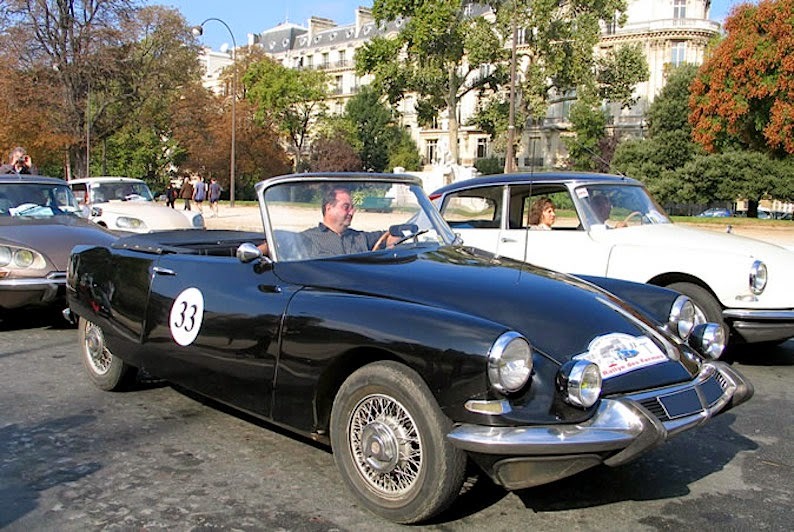 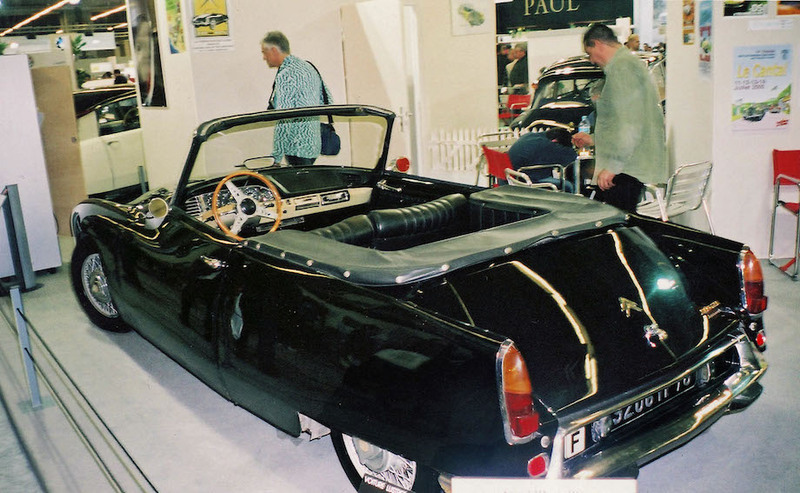 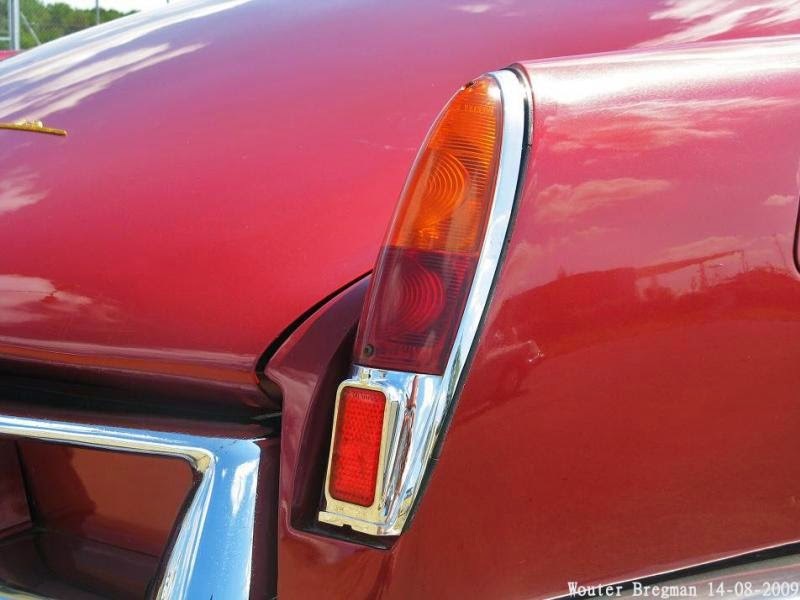 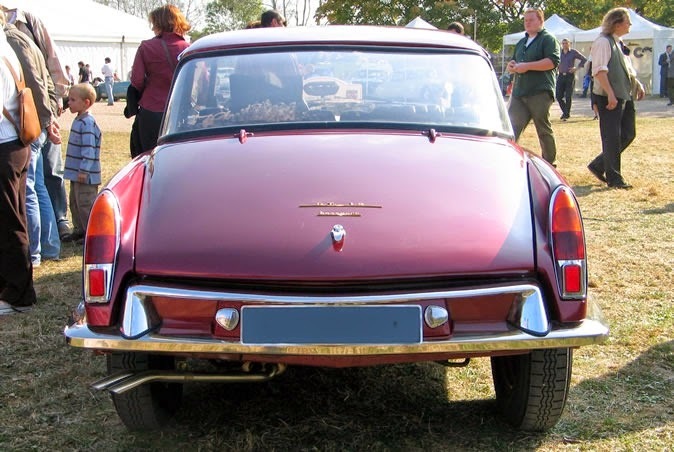 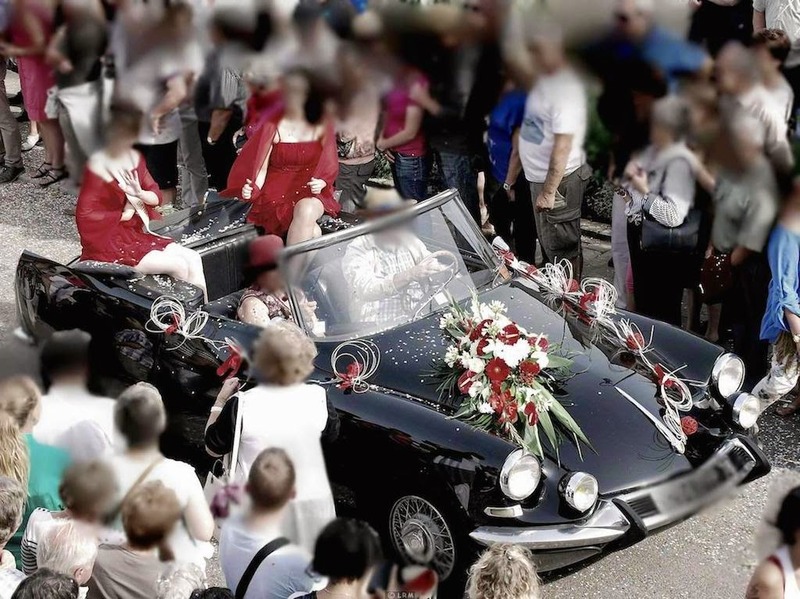 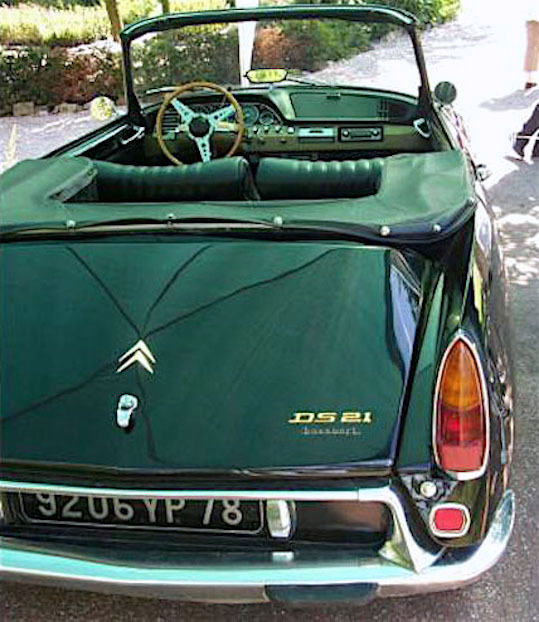 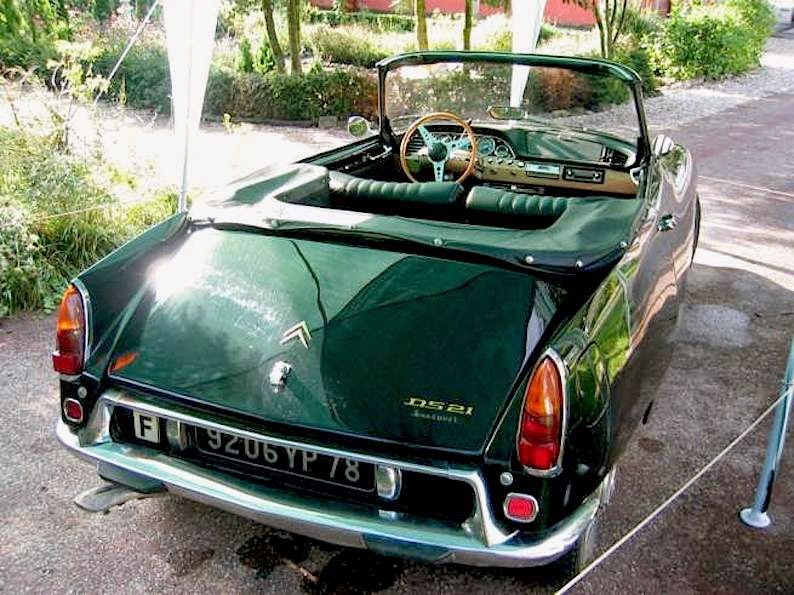 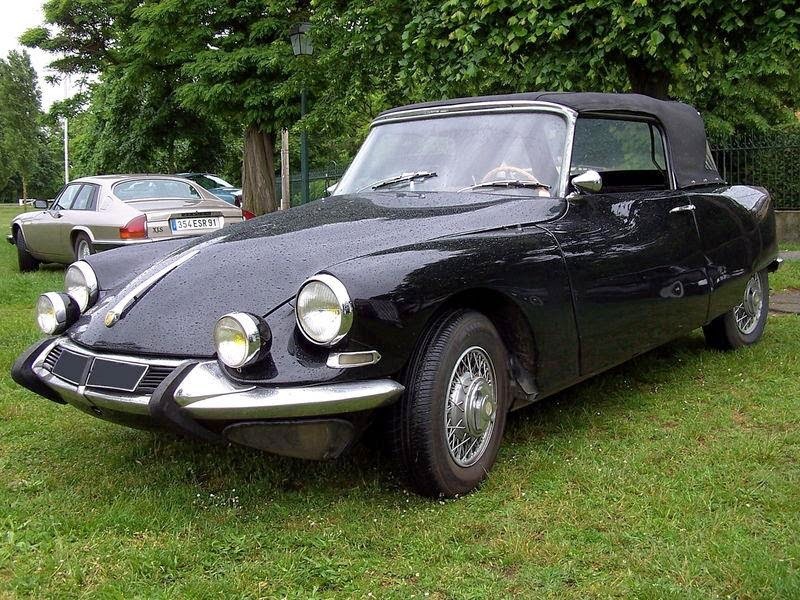 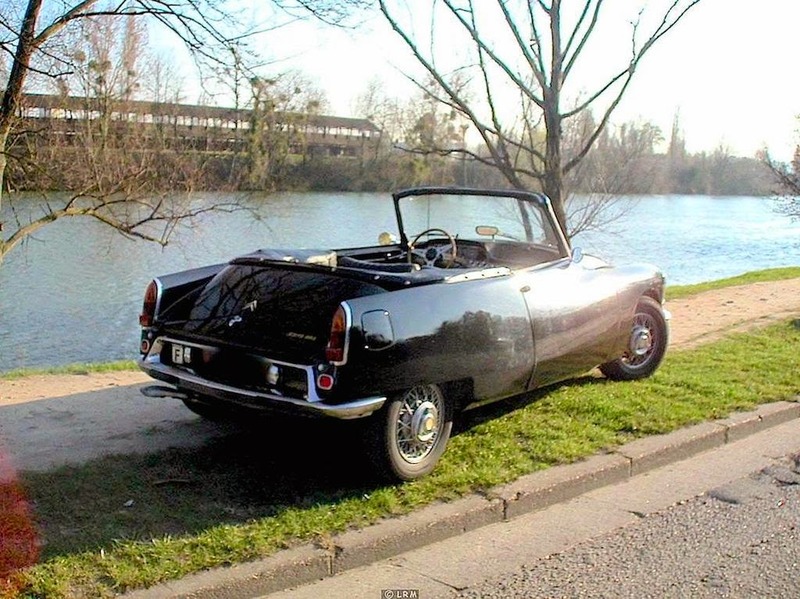 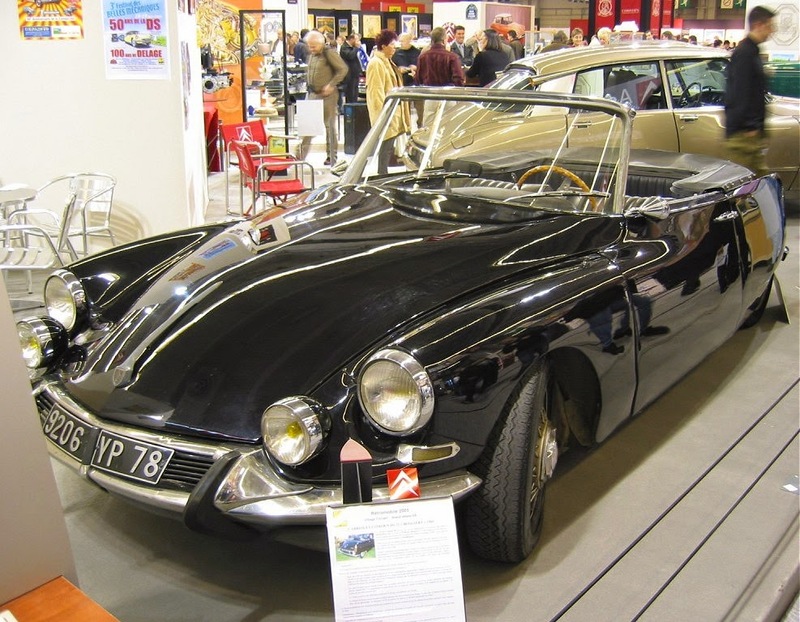 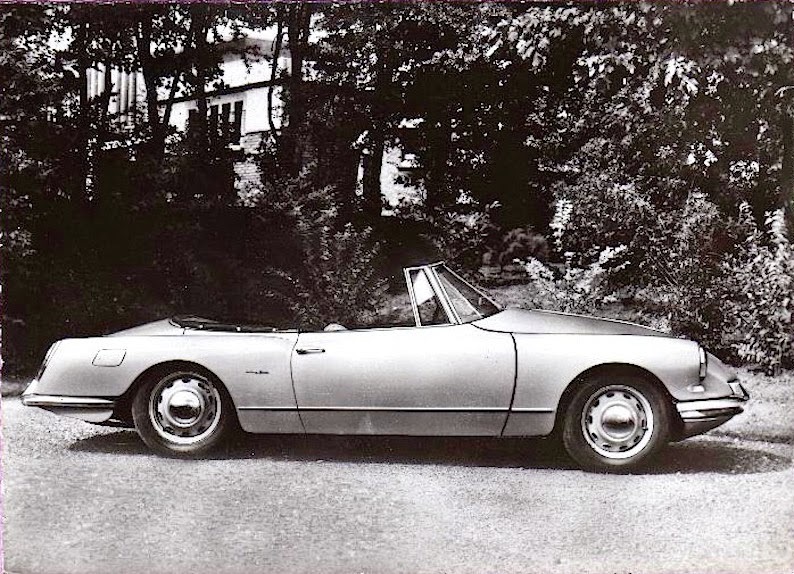 In 1963, a DS 19 sedan cost around 13,000 to 15,000 Fr. 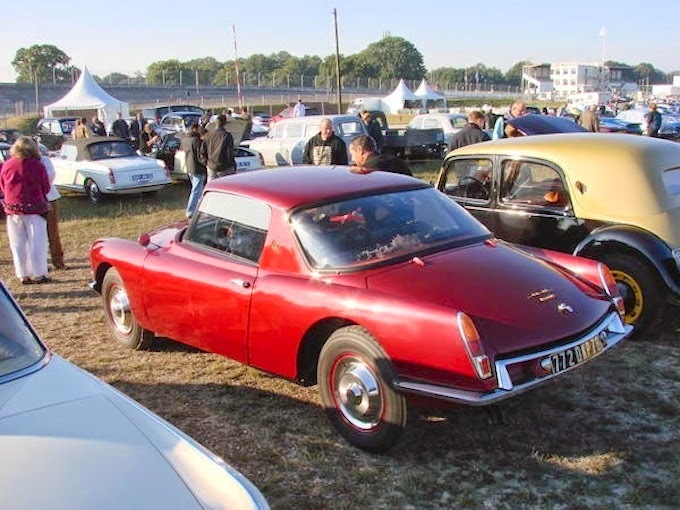 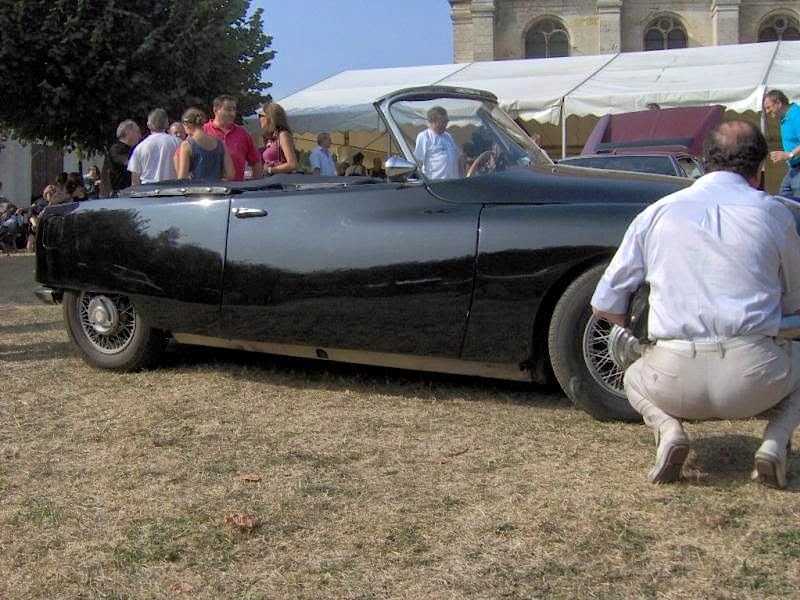 A Bossaert Coupe had a final price of 29,000 Fr, so bringing it to the price of a very high standard car like a Jaguar or a Facel. 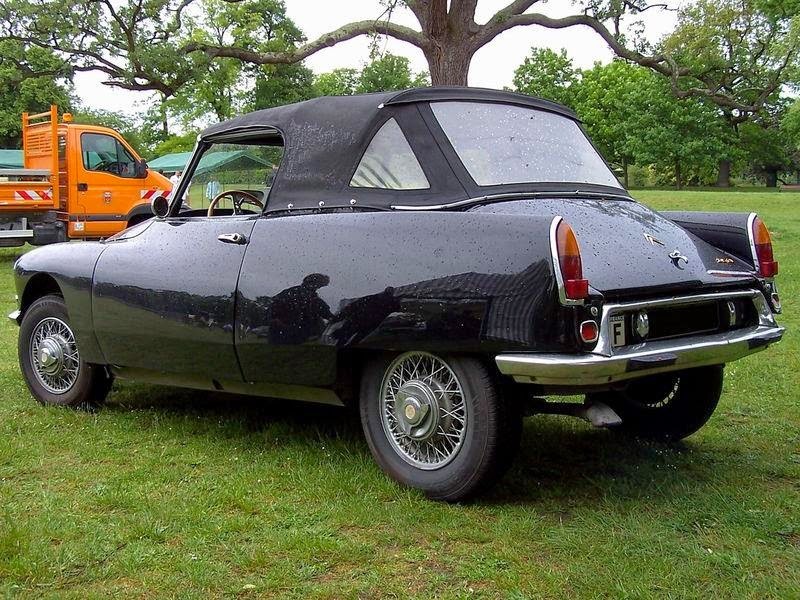 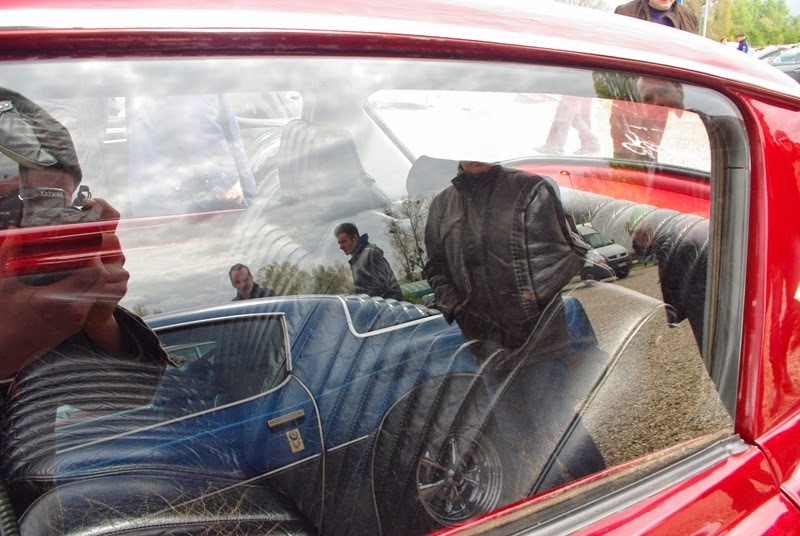 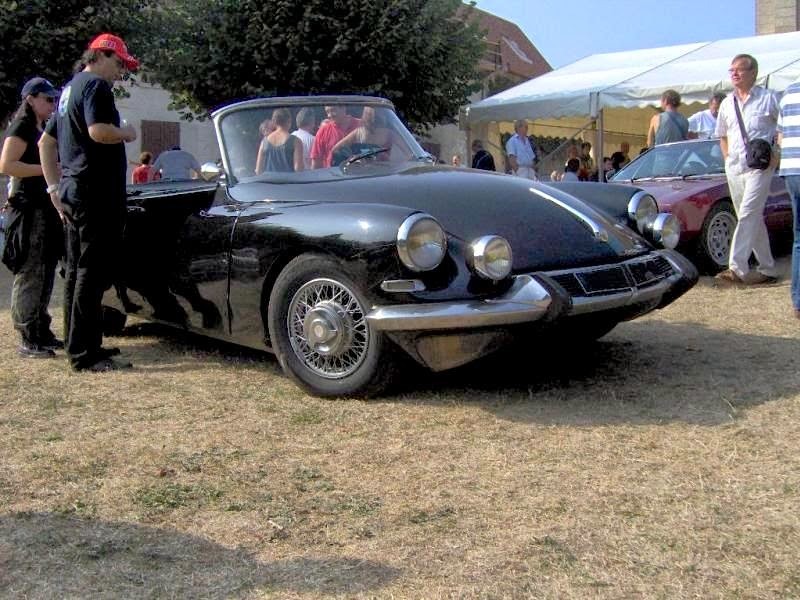 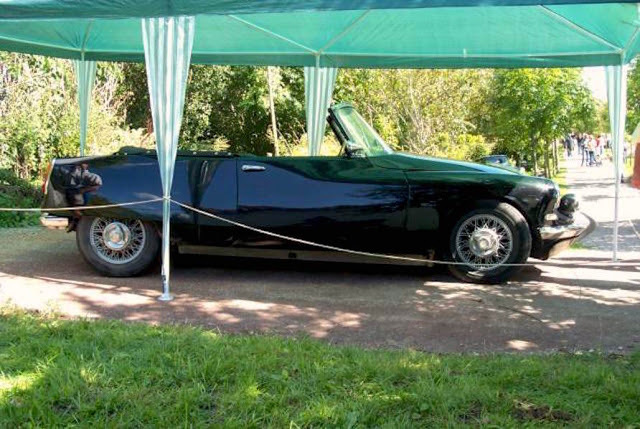 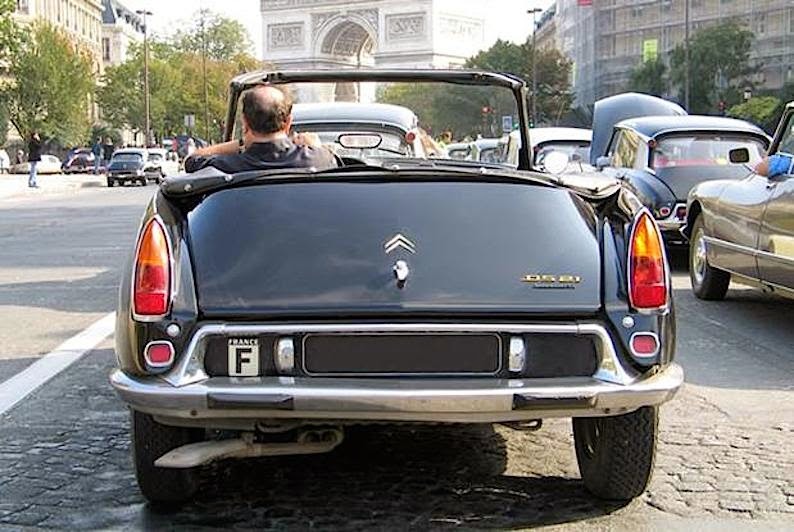 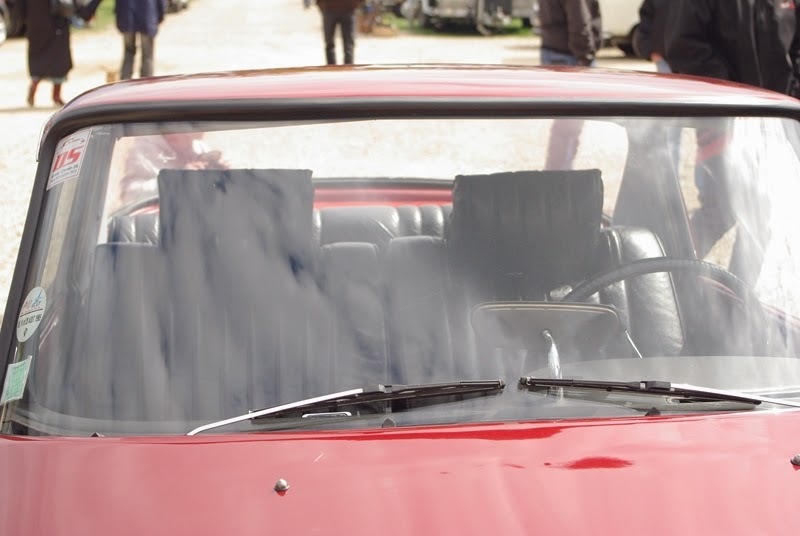 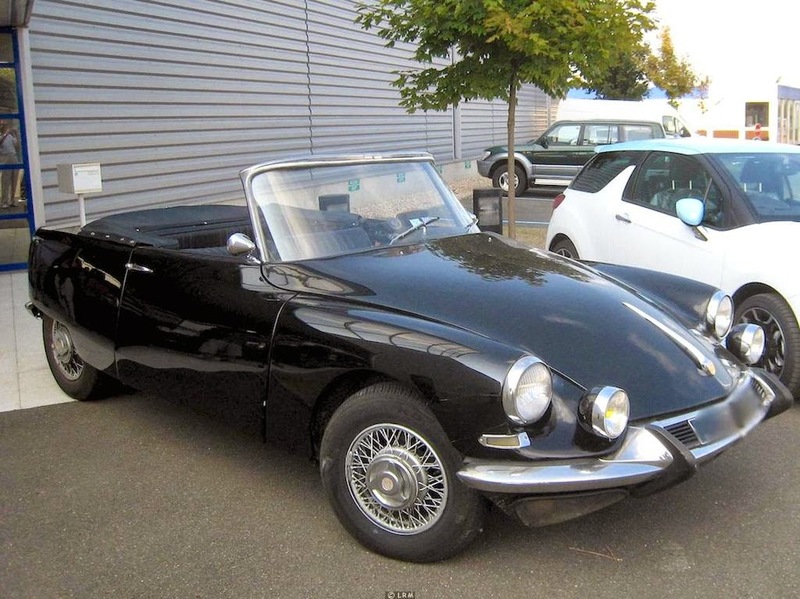 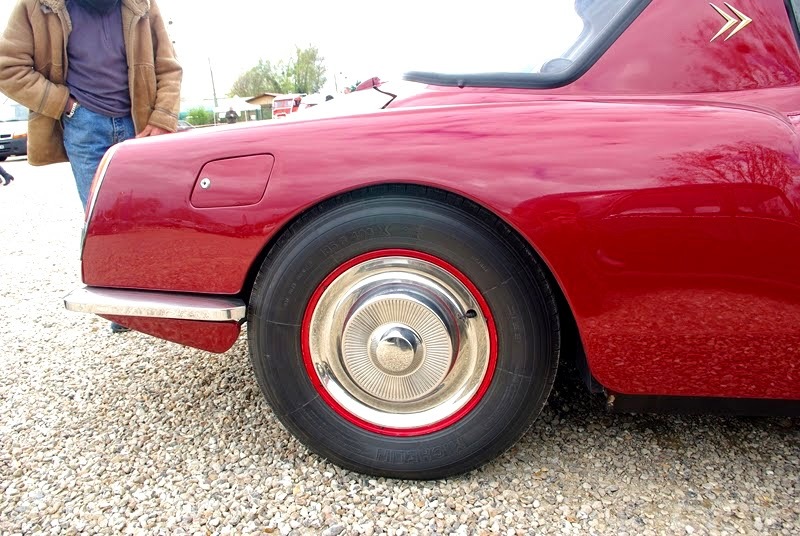 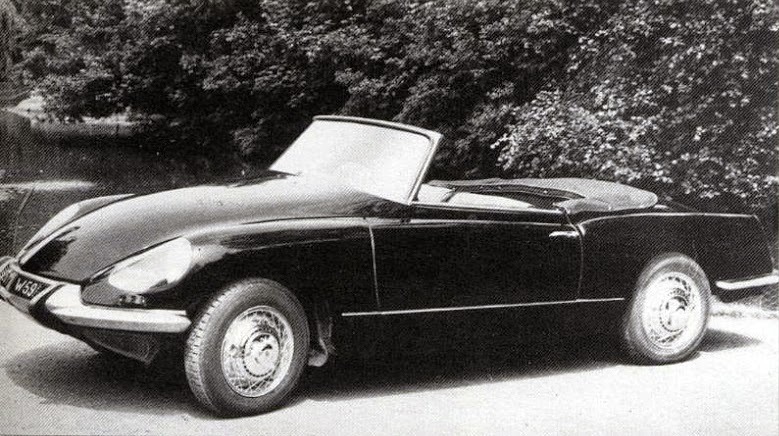 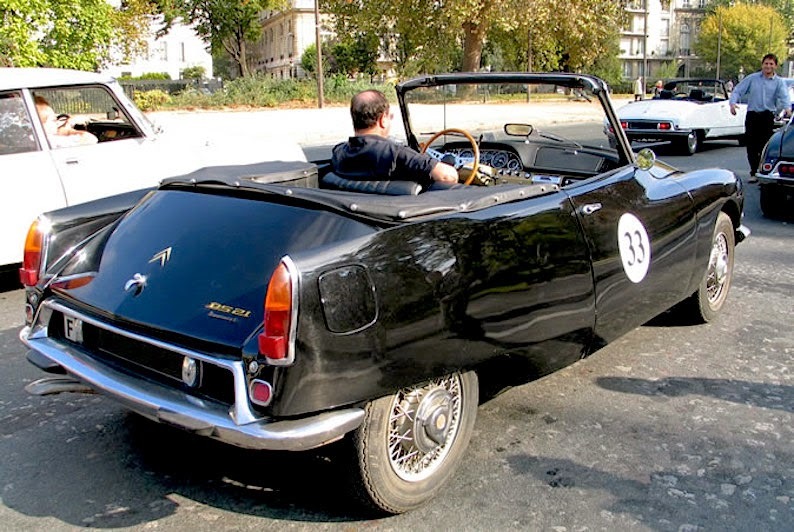 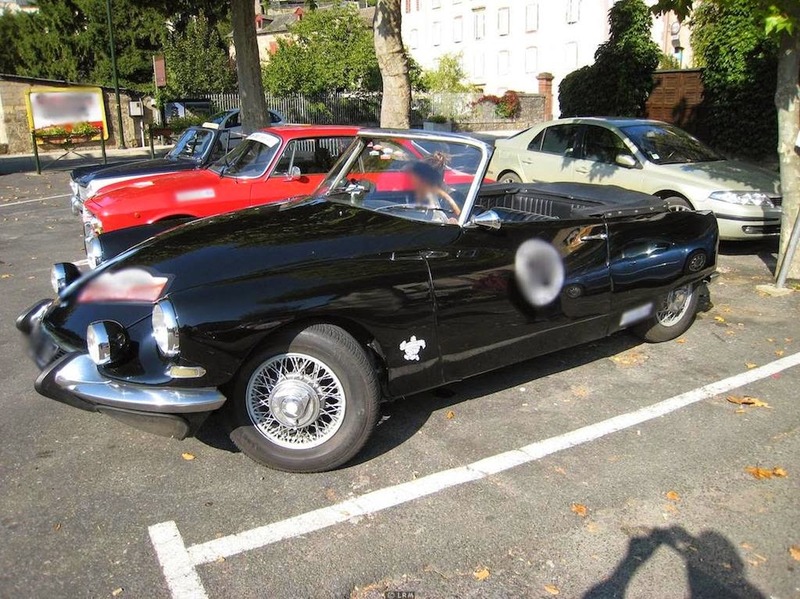 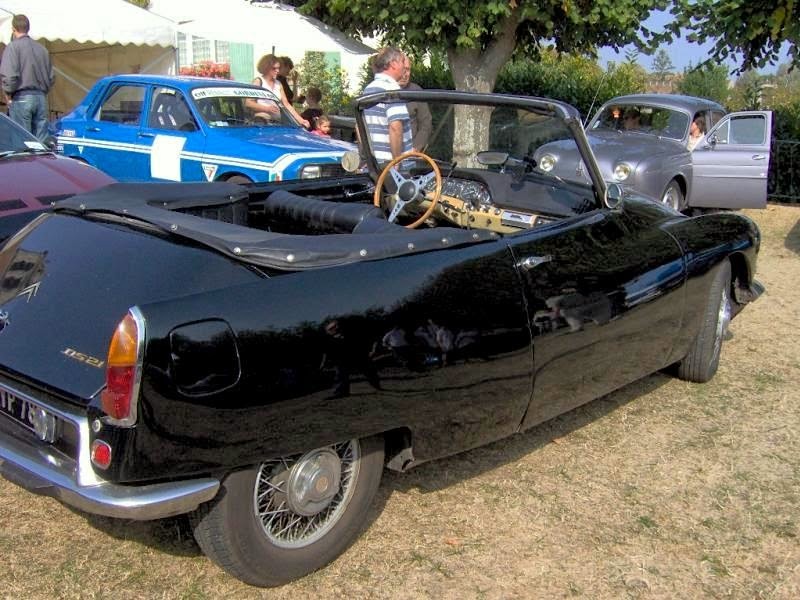 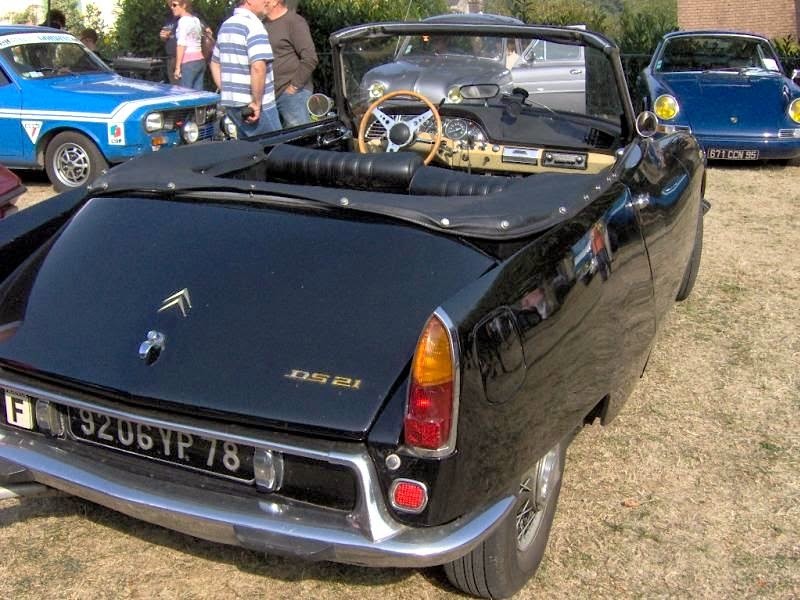 At least two versions of Cabriolets Bossaert, a DS 19 and the other DS 21, were reportedly produced: one in the spirit of the Coupe but with modified front, and the other on a very different design retaining the original saloon doors. 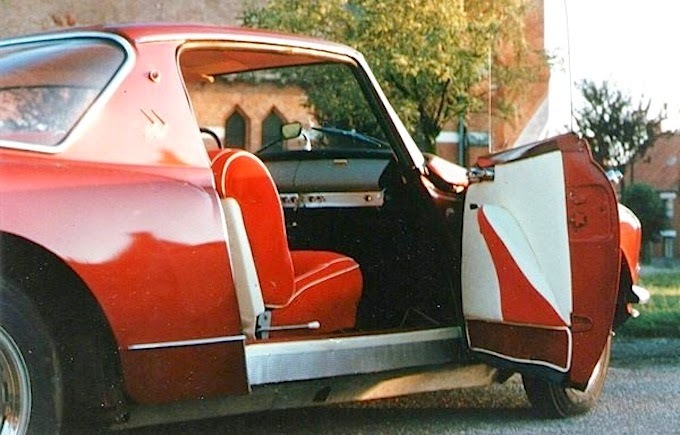 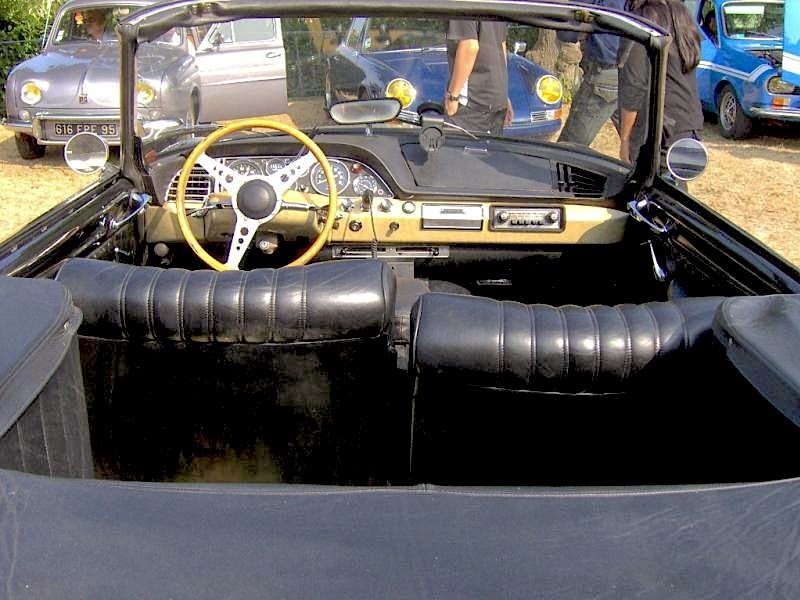 With the original DS saloon doors. With elongated doors. 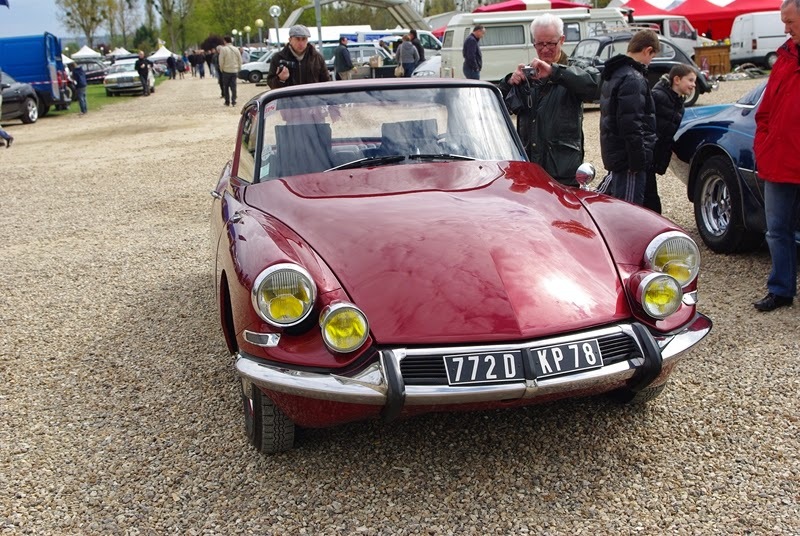 Some had headlights covered by a plexiglass cover.